GOT7's Youngjae has finished up recording an OST for SBS's 'Wok of Love'! Youngjae's OST Part 2 of the drama series is expected to be included in 'Wok of Love' starting next week, and will also be released online next week. Previously, Jung Se Woon sang Part 1 of the OST series, "Something There". 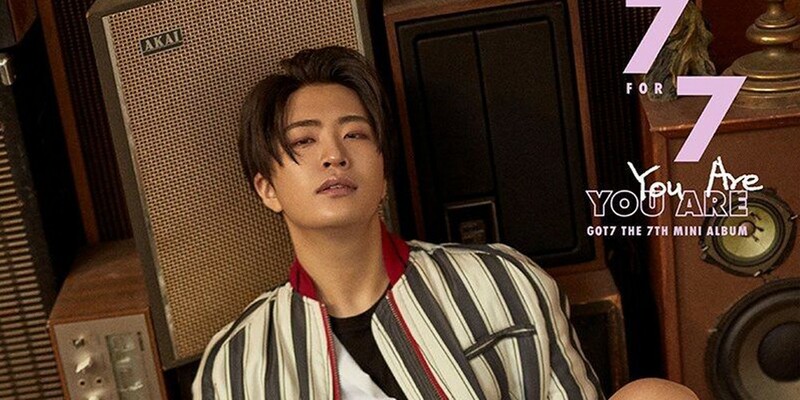 This marks Youngjae's first every drama OST, after showing off his vocal skills on shows like 'Mask King' and 'Immortal Song 2'. SBS's currently airing drama 'Wok of Love' also stars Youngjae's fellow JYPE sunbae - 2PM's Junho - as a male lead. Have you been keeping up with 'Wok of Love'?